Our desire is that you will experience a friendly welcome, a place to bring your questions, a place to worship Jesus Christ, and a church that is not just a place you go, but people you love. 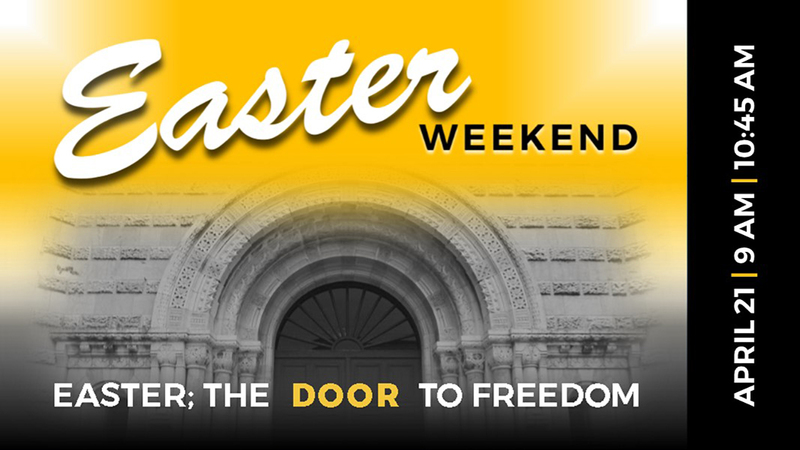 This Easter, we’ll be talking about the Door to Freedom that God brings in our life. We go through a lot of doors, but this one is truly the greatest choice we will ever make. Subscribe to our Family Talk newsletter for free, once-weekly email updates that keep you up to speed with Canyon Hills! The weekend message can be accessed here. You can listen online or download the MP3s for easy listening while on the go. 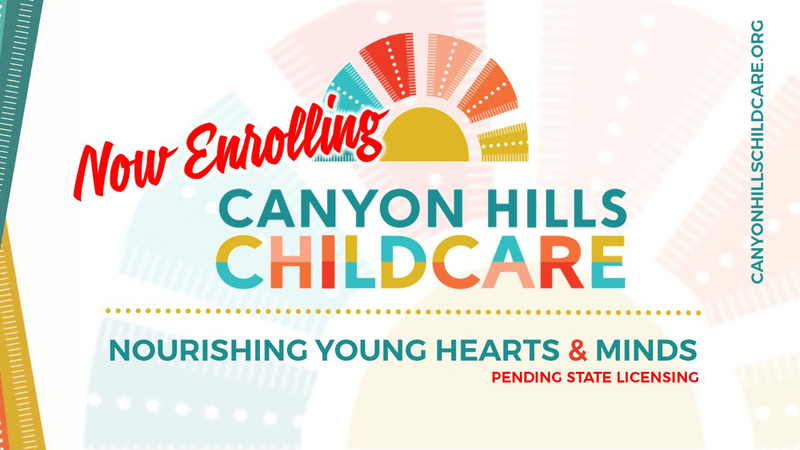 Check out what’s coming to Canyon Hills and discover new ways to get involved. Giving back to God by giving to support the work He is doing through Canyon Hills is one of the most important things you can do and one of the things God promises to bless you for doing. You can give online or each Sunday worship service.